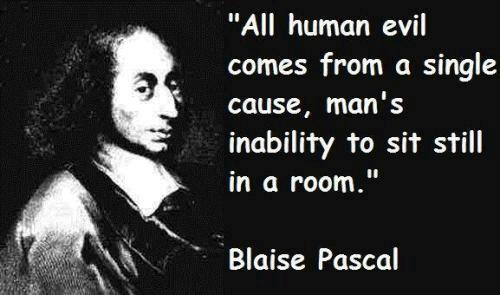 Blaise Pascal was born on 19th June 1623 in Clermont-Ferrand, France. His mother was Antoinette Pascal and his father was Etienne Pascal. He was the only son in the family. 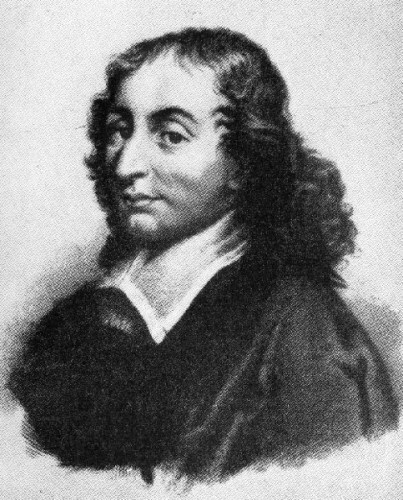 The one who validated the Torricelli’s theory in 1940 was Blaise Pascal. The theory was about the cause of barometrical variations. 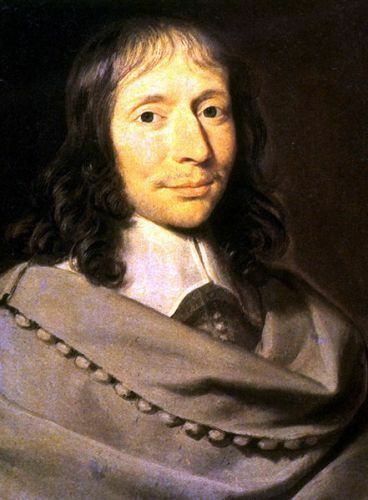 The foundation of probability theory was created by Pascal in 1650s. This man published Pénsees and Provinciales. Both were the theological works. Antoinette Pascal is her mother. When Blaise was just a toddler, she died. It made him get closer with his older sisters name Jacqueline and Gilberte. Etienne Pascal was his father. He worked as a tax collector. He was very good in mathematics. His father decided to move to Paris in 1631. In the city, Pascal studied many things such as Latin and Greek language. 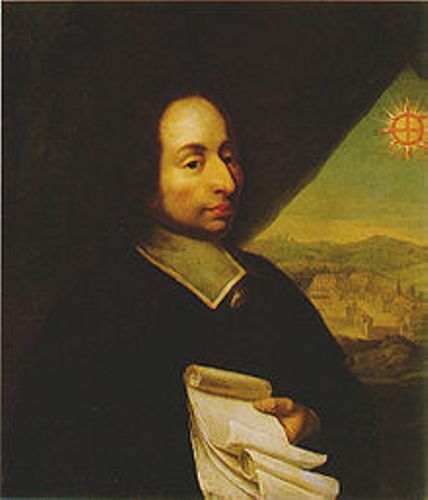 His father permitted Pascal to study Euclid. Blaise’s fascination toward mathematics impressed her father more. Mystical hexagon was one of Pascal’s early theorems. At that time, he was only 16 years old. He presented his theorems in front of some famous mathematical thinkers such as Clyde Mydorge, Pierre Gassendi, and Marin Mersenne. Essay on Conic Sections was Blaise’s first book. It was published a year after he and his family moved to Rouen France in 1640. Essay on Conic Sections contained a projective geometry. The people can have much information to transform the 3D object into 2D object. 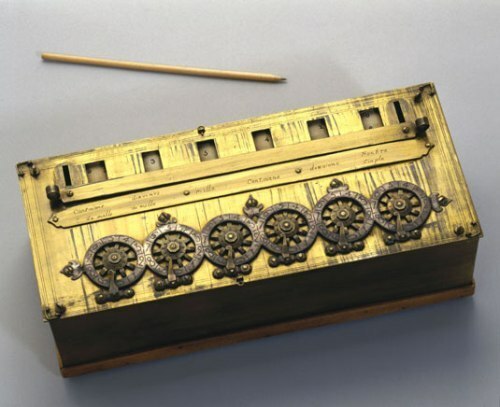 His father’s job as a tax collector inspired Blaise to create an early calculator. It is called as Pascaline. Do you have any questions on facts about Blaise Pascal?